Nasa may have just found the closest thing to an Earth-like planet in the Universe. The US space agency is holding a press conference tomorrow, 23 July, to reveal the latest discoveries of its exoplanet-hunting Kepler Space Telescope. The scope, launched in 2009, seeks out planets that reside in the habitable zone, known colloquially as the Goldilocks zone. Planets in this location orbit their star at a safe enough distance to potentially host liquid water on their surface. The majority of the planets identified by Kepler have been giant gas planets, akin to Jupiter in our own Solar System, with only eight being less than twice Earth’s size and in the Goldilocks zone. It’s suspected that the Nasa announcement could confirm the identification of the most Earth-like planet to date. “Exoplanets, especially small Earth-size worlds, belonged within the realm of science fiction just 21 years ago. Today, and thousands of discoveries later, astronomers are on the cusp of finding something people have dreamed about for thousands of years — another Earth,” a Nasa release teases, before confirming that Kepler’s data analysis lead Jon Jenkins and Kepler research scientist Jeff Coughlin would be in attendance. Kepler has already confirmed more than 1,000 exoplanets and 3,000 planet candidates using something called the transit method. The 0.95m-diameter telescope monitors the brightness of around 100,000 stars, looking for any dimming. That dimming occurs when a planet passes behind its star in orbit. Nasa compares that change in light to “the drop in brightness of a car’s headlight when a fruitfly moves in front of it” — hence, very few have been found to date. If Kepler identifies one instance, that is then repeated at regular intervals, a planet is confirmed. 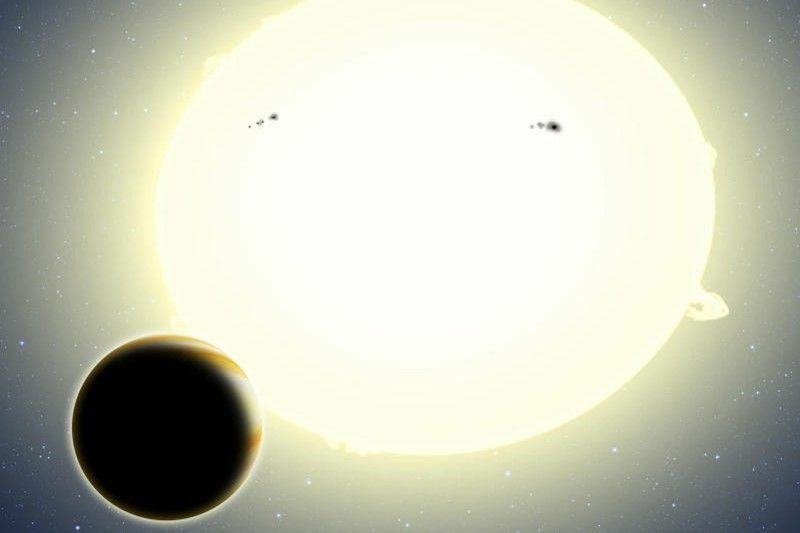 Planet size and temperature is estimated based on the intervals between transits, which in turn lets us know what the chances are it’s habitable. The Kepler research team has also worked with crowdsourcing initiative Zooniverse to build Planet Hunters, a platform that allows the public to look for changes in brightness themselves. Earlier this year Kepler found another eight new planets in the Goldilocks zone, doubling the number of exoplanets found that have a diameter less that double Earth’s. “We’re now closer than we’ve ever been for finding a twin for Earth,” astronomer Fergal Mullally of the Kepler Science Office said at the time. The two most Earth-like planets in this new discovery were named Kepler-438b and Kepler-442b, but both were larger than Earth and orbiting red dwarf stars far cooler than our own Sun. Nevertheless, it was calculated that the planets had a 60-70 percent chance of being rocky like Earth. This is one of the key factors planetary scientists seek out since, more often than not, the Earth-like exoplanets Kepler identifies are gaseous. The planets were given a 70 and 97 percent chance of being in the habitable zone, respectively. But like the “Earth-like” planets before them, both receive far more or less light than our own planet — 40 percent more and two-thirds less respectively. The fact that Nasa is holding a press conference on the news, rather than it being released to the public via research papers as has often been the case in the past, suggests the mission may have discovered a candidate that even more closely resembles our own planet.